I love Harlan Coben's writing. For more years than I care to admit, I've been devouring every release, especially books in the Myron Bolitar series. 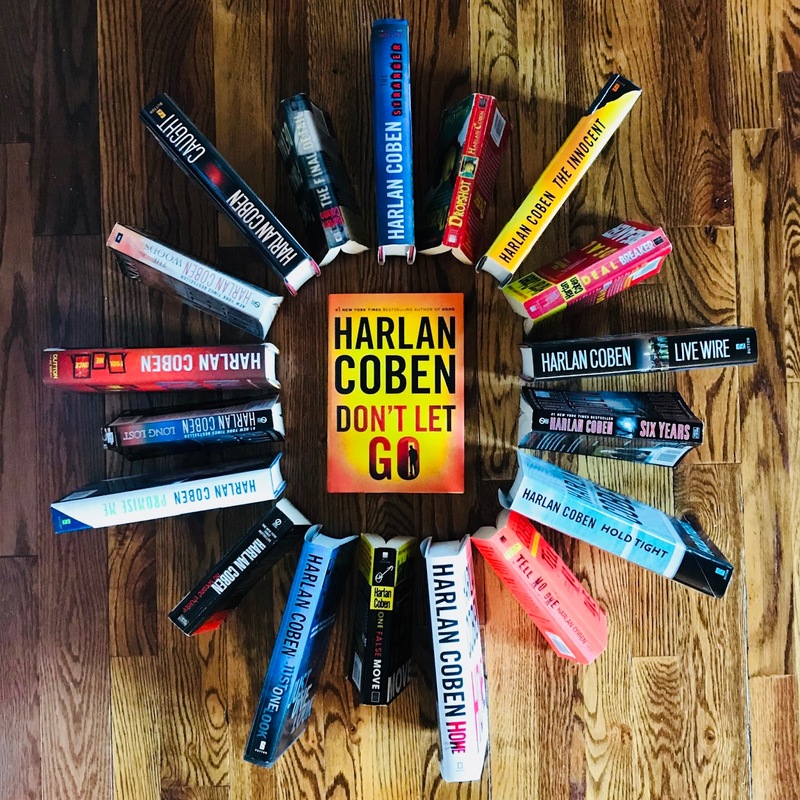 Recently, Coben's been putting out more standalones and since I've read all of them, I can say with certainty that DON'T LET GO is my favourite. 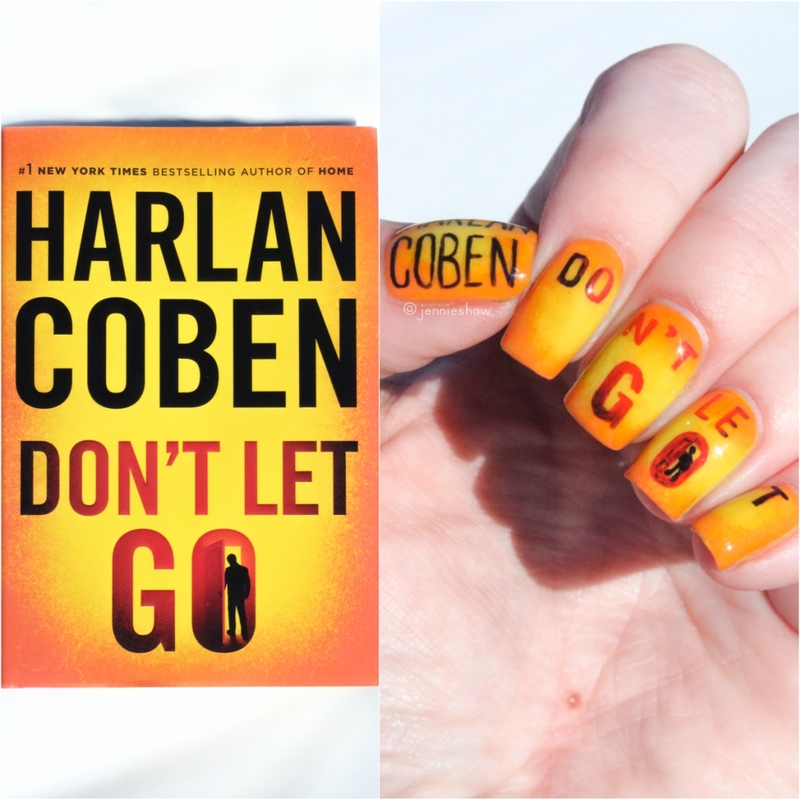 Love, mystery, conspiracies, humour, DON'T LET GO has it all! Woot! 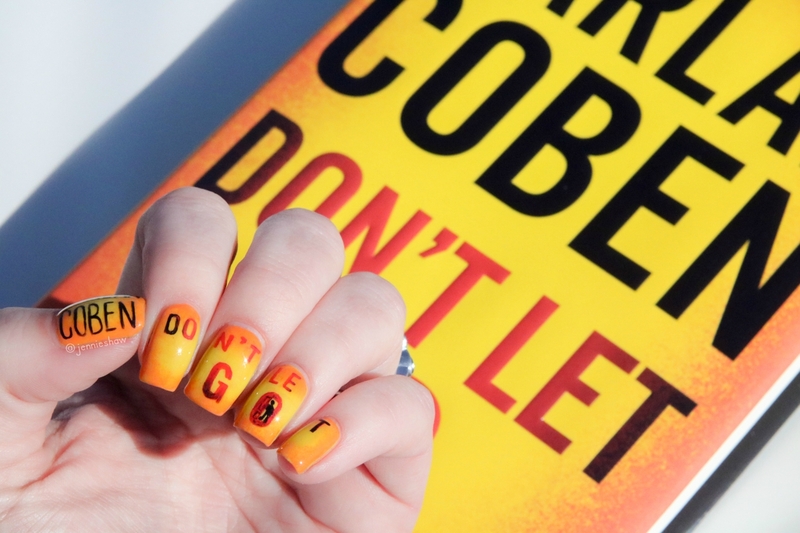 There were a lot of layers in DON'T LET GO, and they were all equally delicious--a hearty slice of literary baklava, if you will. In some ways, Nap reminded me of Myron, because he was a dependable guy with an endearingly dry sense of humour. But Nap certainly differed as well, particularly with his obsession regarding what happened to his twin brother and high school girlfriend. Becoming a police officer as an adult didn't help much, and for a while, Nap basically conceded that he'd never know the details of why his brother was on the railroad tracks and why Maura disappeared. But when Maura's fingerprints are found at a murder scene, things cranked up to a hundred pretty quickly. Yay! based on an original design by Anthony Ramondo. The pacing throughout this thriller was perfection, and Coben's knack for knowing the exact moment to end a chapter forced me to keep flipping pages to see what happened next. The story unfolded as Nap found clues and tracked down leads, and then the pot escalated and I was like: What is even happening this is bananas!! 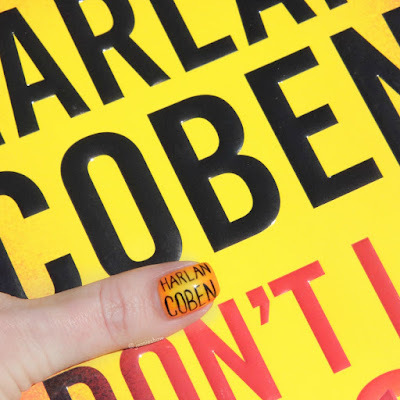 The first pages of the book explained that as a child, Coben knew of two rumours in his hometown. One involved a mysterious house, which was examined in the YA series with Mickey Bolitar, and the other, a military base, worked its way into DON'T LET GO. And that's why everything elevated to insane levels of crazy, because the addition of a conspiracy made the picture much larger than just a couple of kids who were killed. The supporting characters around Nap were well-rounded and all held mysteries of their own. I just love when authors can weave subplots into their novels, because it means I'm trying to guess what characters are hiding at all times. One of Nap's longtime friends had a career which is close to my heart, and it made me fall even deeper into the story. Coben touched on a lot of relevant social issues, folks, and it was just the best. And then the ending made me all OMGGGGGGG.